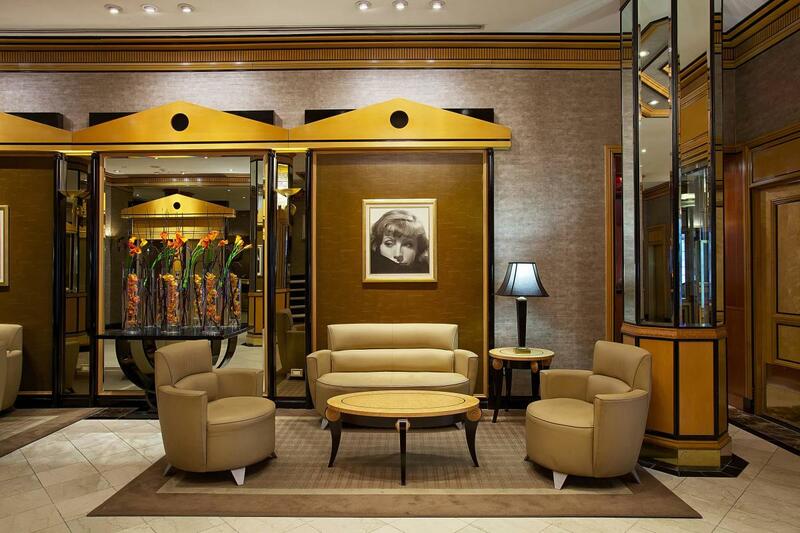 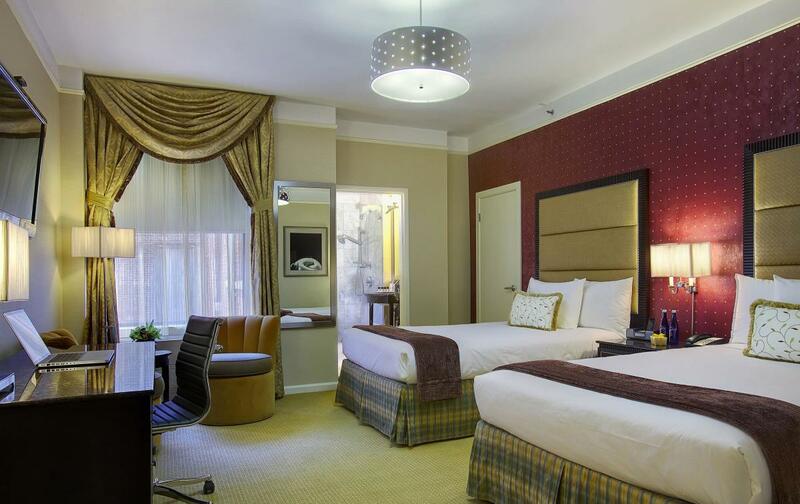 Hotel Metro is a full-service, stylish hotel located in Midtown Manhattan, one block from the Empire State Building and Macy's. 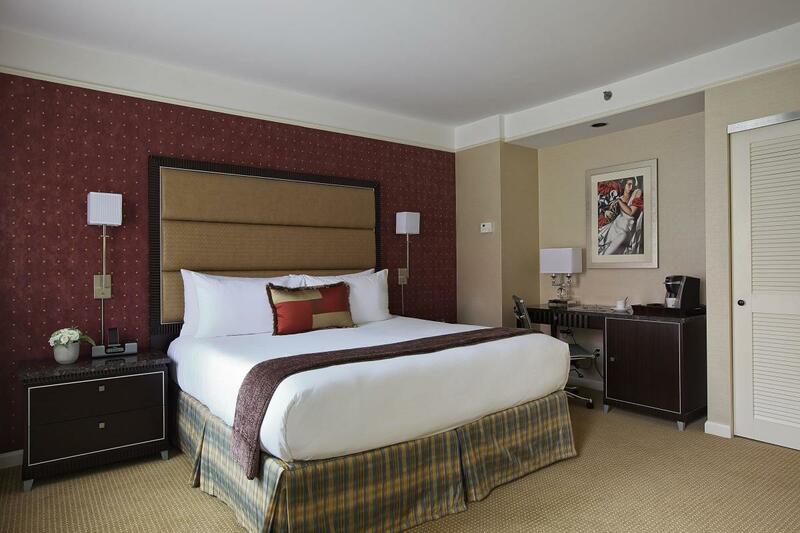 All guestrooms are equipped with laptop-sized safes, coffee makers, mini-refrigerators, and premium pillow-top mattresses. 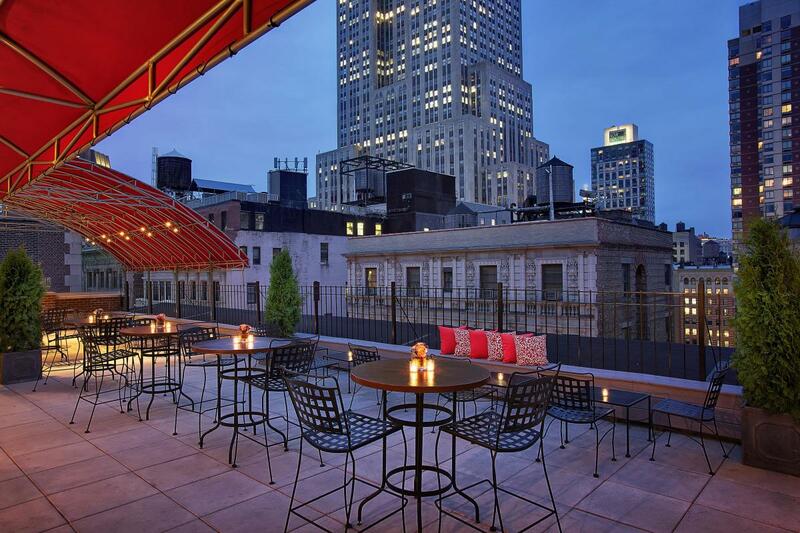 A seasonal rooftop terrace offers views of the Empire State Building and Herald Square, and WiFi throughout the building is complimentary.